We are so excited to share our farm! 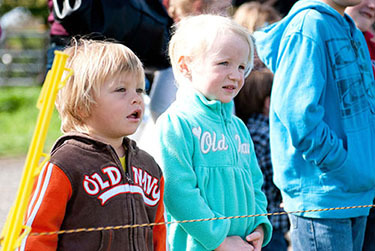 It is our joy to provide a farm experience for your family, group or class. Because we are so jazzed about what we are learning and experiencing on the farm, it spills over in our presentations. We want you to experience a little bit of what we get to enjoy every day here at the Book Family Farm. Plan at least 1 hour and 15 minutes to 2 hours depending on the age of the children, your schedule, and if you bring lunch or snack. 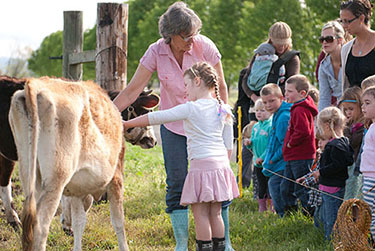 Reserve your time by emailing bookfamilyfarm@gmail.com September, October, early November, March, April, May and June are great months for a field trip. Morning times in the summer work also. The possibilities are endless. 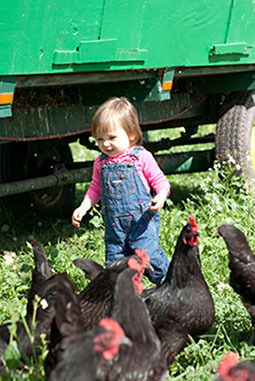 Let our farm be your learning tool! We can teach to your educational objectives and state standards. We like to tie in with what you are currently learning. We also invite you to bring your lunch or snack and extend your time at the farm. 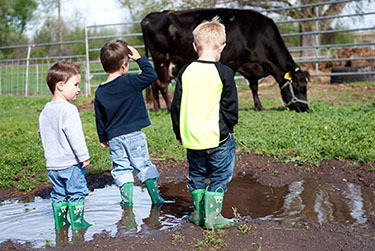 The kids are welcome to play on the farm playground. It is nice to have time to just hang out. Observation of the animals (and sometimes their babies!). We have cows, pigs, chickens, geese, ducks, turkeys and horses. Discover what each of the animals is meant to eat and what their jobs are. Feed the chickens, geese, ducks and pigs. History of the family farm. Learn about the life cycle of grass and what is going on in the soil. Learn about rotational grazing and why we farm the way we do.